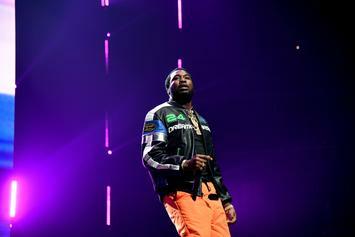 Meek Mill also brought out Fabolous for "Uptown Vibes." 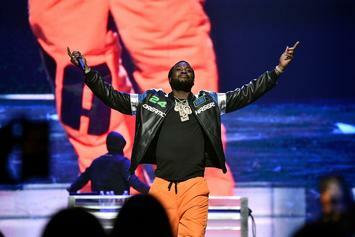 Meek Mill performs a slew of records during the opening of the 2019 NBA All-Star game. 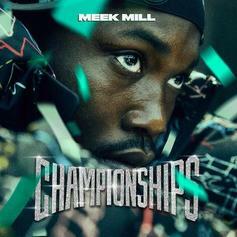 Meek's latest project produced several Hot 100 singles. 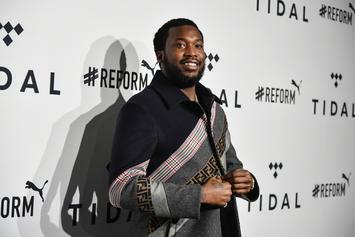 Meek Mill reveals the tracks that he loves off his latest project. 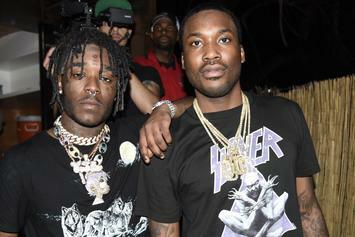 Meek Mill Grabs Faboulous & Anuel AA For "Uptown Vibes"
Meek and Fab give the streets what they need.